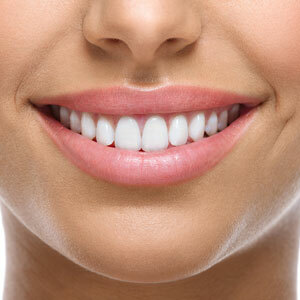 When teeth and gums are healthy, you have an ideal foundation for veneers. Made of porcelain or composite materials, these thin shells are bonded to your front teeth. Your appearance is remade, giving you the freedom to talk, laugh or smile, making a lasting first impression. Our dental team is happy to meet with you and discuss your needs and what’s most appropriate to get the results you’d like to achieve. Contact us today to get started! Same-day appointments are available.